Poor Jason West, now consigned to making Fortnite costumes for the rest of his life. Epic Games seems to have scored a big win for itself in terms of recruiting talent. According to Geoff Keighley, the producer of The Game Awards, Epic has quietly brought Jason West on board. In case you don’t know who West is, he, along with Vince Zampella, co-founded Respawn, the developers of Titanfall and Apex Legends. Prior to founding Respawn, the two headed Infinity Ward under Activision, and were responsible for the creation of the series, and then developing megaton sequels Call of Duty: Modern Warfare and Call of Duty: Modern Warfare 2, among two of the biggest successes of last generation. 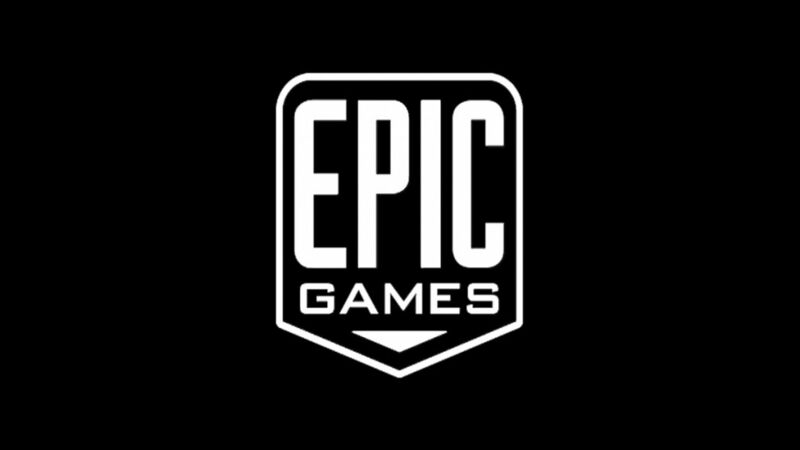 Now, while Keighley is well placed in the industry, and is likely to have an actual scoop on the matter, if he is commenting on it publicly, remember that we don’t have an official confirmation from Epic Games yet. That said, if this is true, then having someone as talented and experienced as West on-board bodes well—who knows what kinds of projects Epic may undertake in the future?